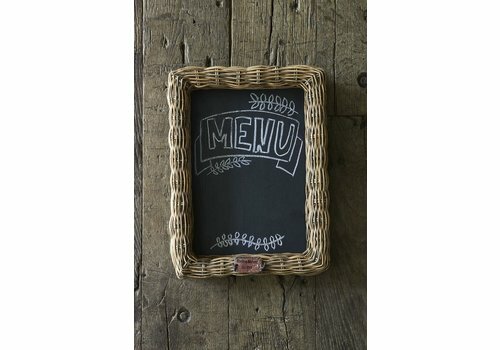 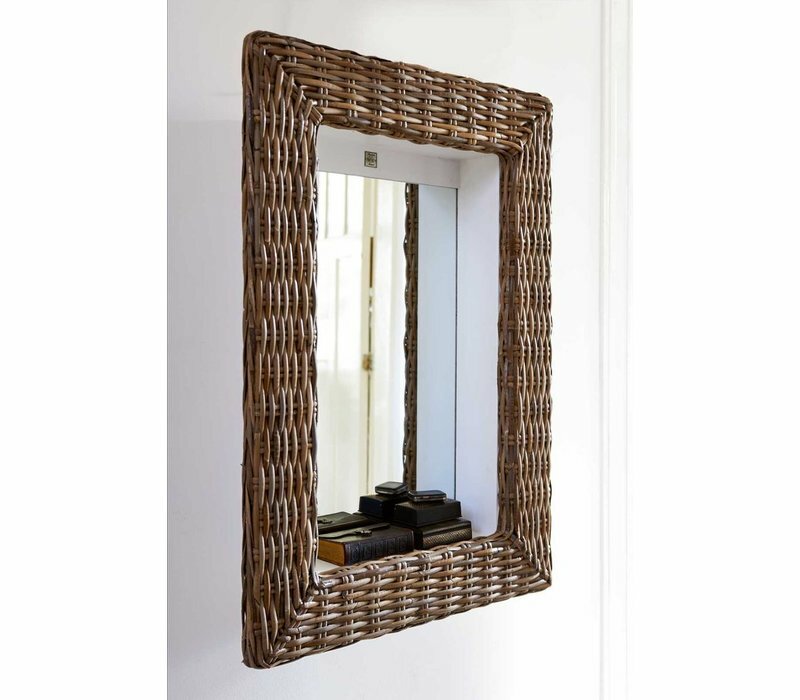 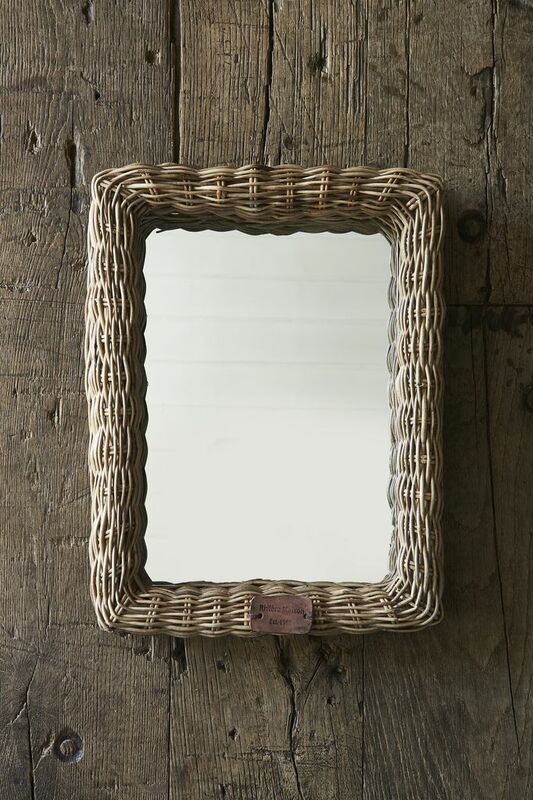 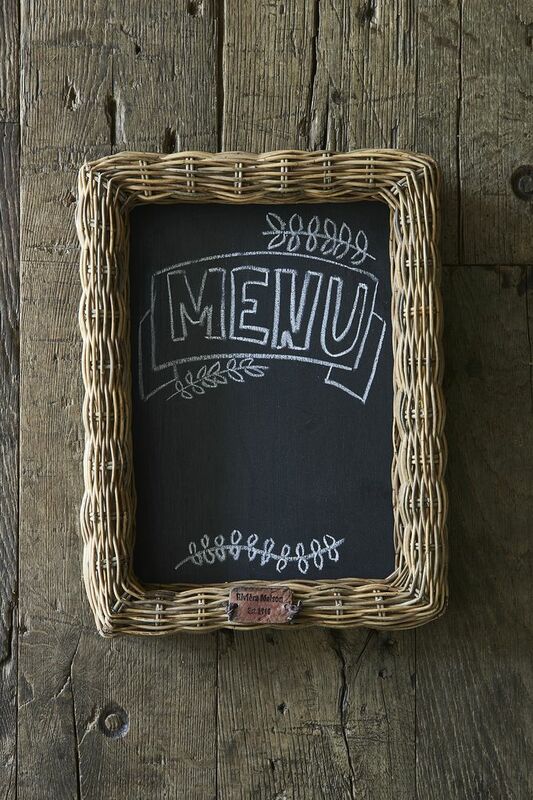 The Rustic Rattan Shadow Mirror 62x86 is a unique and eye catching piece that would look great in any room of the house. 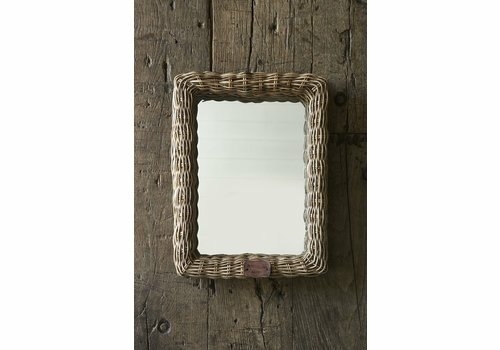 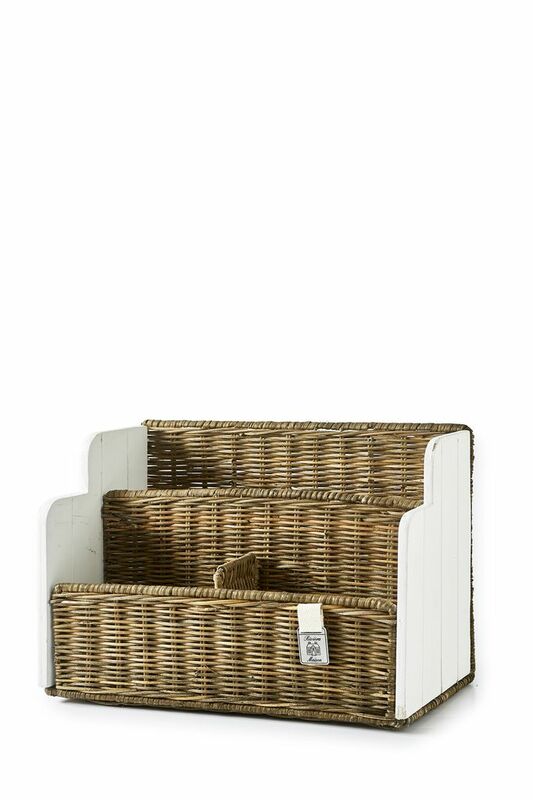 The mirror is set slightly deeper in the frame giving it a handy little shelf for small items such as wallets, rings or other little nik naks. 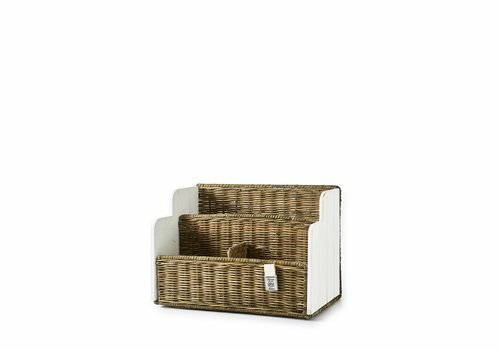 62cm width, 15cm depth, 86cm height. 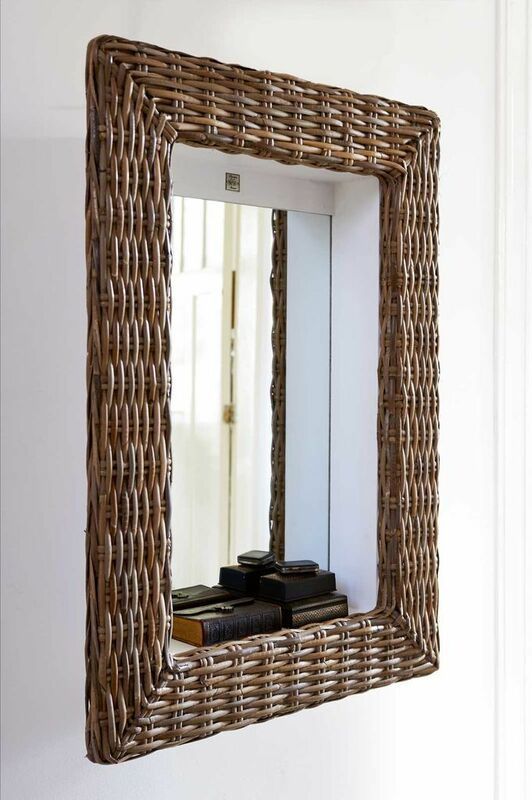 Material: glass, rattan.